One reason why you should be reading screenplays, even if you’re not a screenwriter! Because reading refines you as an individual and also helps you appreciate the art form of cinema in a new dimension. Because it improves your understanding of inner structure of a cinema and also upskills you in writing better dialogues. Usually it is hard for a budding writer or any movie buff to get access to the movie screenplay. 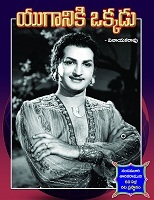 Bommalaata bridges this gap and brings in useful movie literature, as part of our exercise in film appreciation. 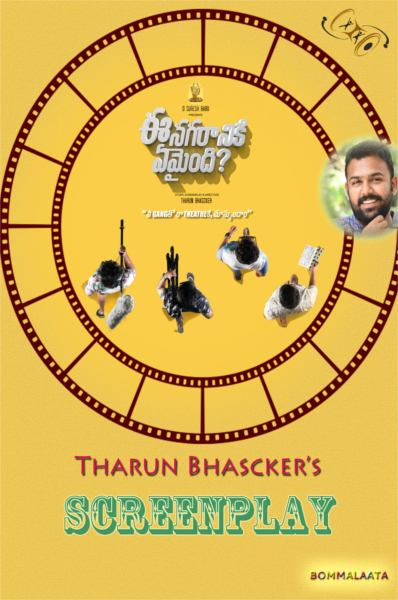 We thank Tharun Bhascker for sharing his screenplay of "Ee Nagaraniki Emaindi" on our partner portal Kinige.com. We hope that this screenplay would be a wonderful learning device for writing/film making aspirants as well as a good entertaining read for the general movie buffs. For interesting conversations and insightful interviews, please do visit our channel and if you like the content do subscribe and share with your aspiring friends. Your tiny friendly gesture would help us bring in more quality content to the table.